Our Fondue and Raclette supplier, Art of Fondue is taking a break after a busy winter season until mid-May 2019. 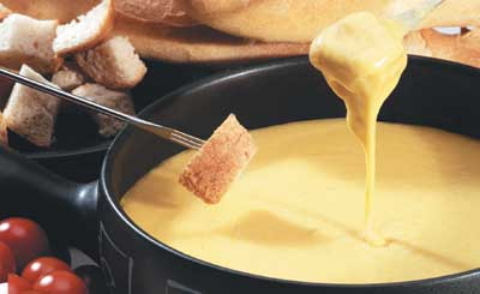 Our trusted supplier Art of Fondue is taking a seasonal break following a very busy winter season. We are thus unable to provide their products until the end of May 2019 and would like to apologize for any inconveniences this may cause to our clients in Hong Kong. Should you however wish to order any Fondue or Raclette cheeses in the meantime, there are of course lots of alternatives from Switzerland – the land of a thousand cheeses. Just get in touch with us via Email at info@swisshouse-shop.com to find out about alternatives.